Custom made bleaching trays are moulded to hug the contours of your teeth accurately. They are extremely thin and are virtually unnoticeable allowing freedom to continue with daily activities. We use Saber Tooth White Technology which ensures a precise fit. The bleaching gel is exposed directly to the teeth avoiding leakage onto gums, thus reducing irritation. When the whitening gel is applied over a period of time, the results will be a deeper brilliant white and longer lasting. 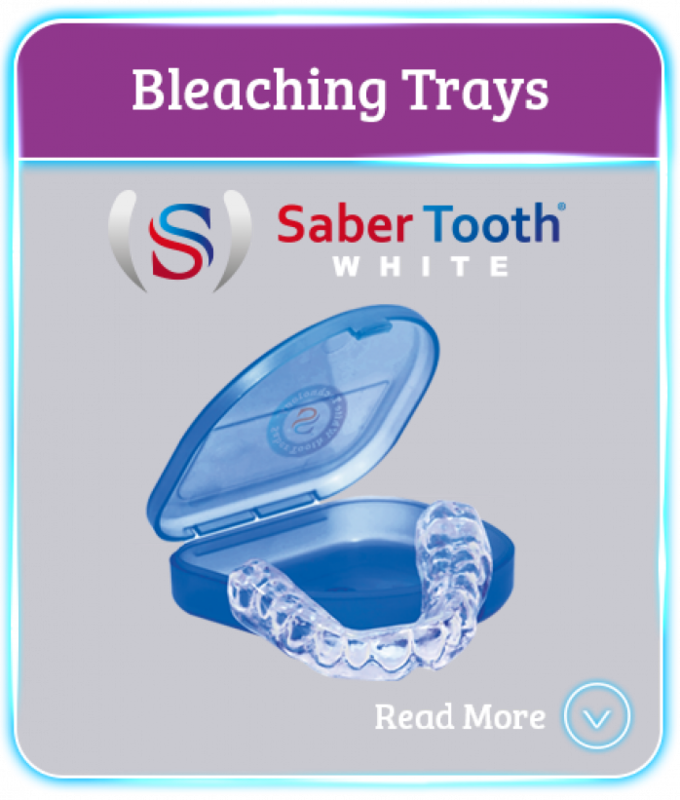 Premium Saber Tooth White Home Kits are available to accompany our bleaching trays. Special offers available when purchasing whitening kits with your bleaching trays. Free branding on our kits are also available. Please call us for further information. Maximum protection for every sport, level and age. Dentists have a responsibility to prescribe the correct impact level mouth guard for their patients. 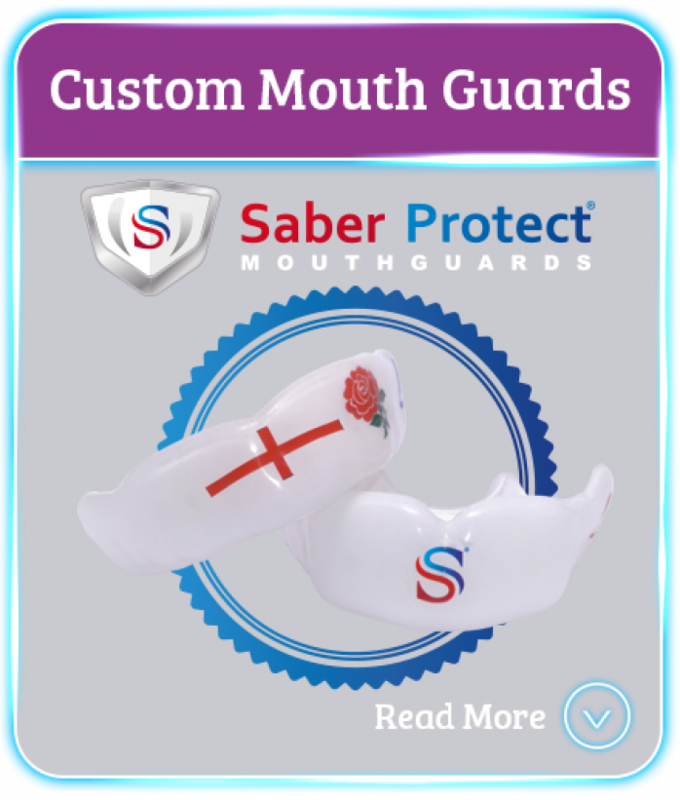 Saber Protect have devised a system that now allows you to precisely prescribe the appropriate mouth guard. 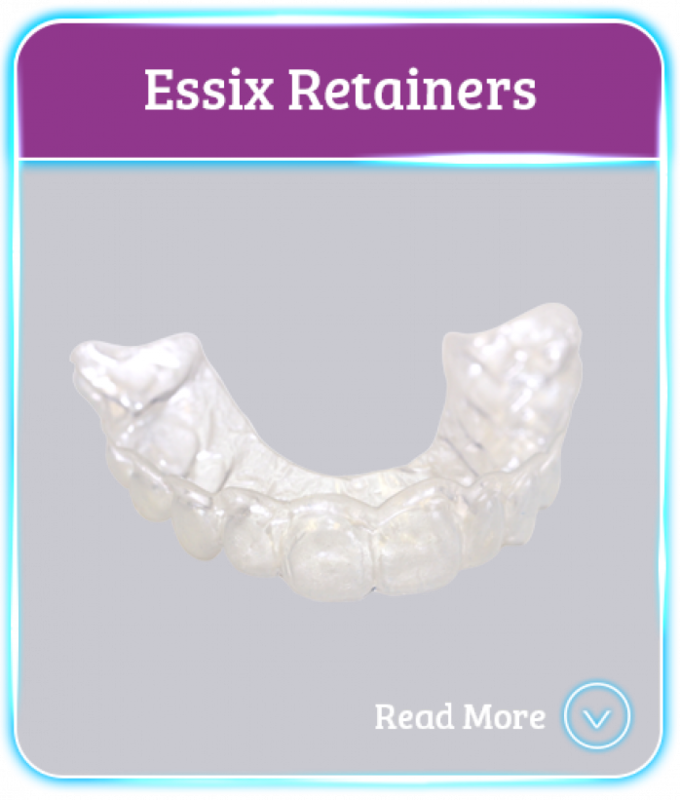 Essix retainers are usually the choice of patients who do not want a visible retainer over their teeth. They are created by taking impressions of your newly aligned teeth and having moulds made from clear pressure formed plastic material. It is estimated that around one third of patients suffer from bruxism or clenching, which can cause serious damage to teeth. Our custom made splints and nightguards are designed to re-align, manipulate growth structure and prevent damage. 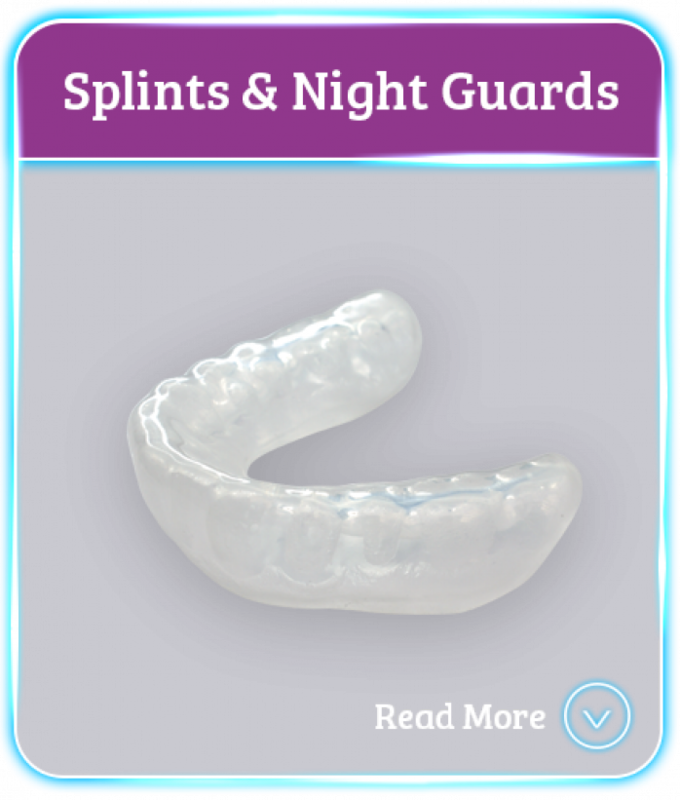 Nightguards are the most effective and cheapest solution for patients who grind or clench their teeth. To order any of these items simply instruct us on your order form. Instruct us on your order form as to which supporting materials you require. Saber Tooth White home whitening kits, refill syringes and bleaching trays. You've successfully joined our mailing list! There was an error in sending your request.